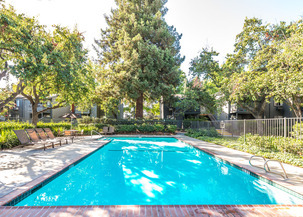 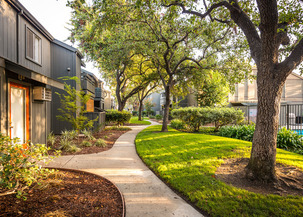 We offer fully renovated units with a beautiful park-like setting with lush gardens, tall trees and each luxury apartment is a perfect retreat from a hectic life. 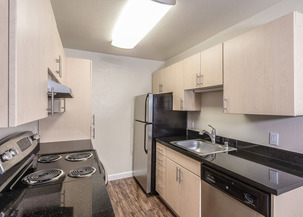 Vista has been thoughtfully renovated and designed with new kitchen cabinets, granite countertops, brand new stainless steel appliances, new flooring and much more! 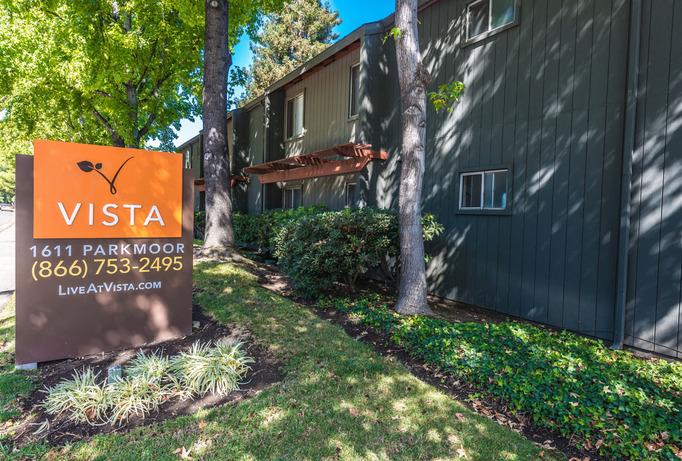 Vista is conveniently located near shopping centers, grocery stores, 24 Hour Fitness, instant access to freeways, and public transportation.